Virtual Private Networks (VPNs) are secure and private tunnels through the “public” Internet that hides your IP Address, encrypt your data, and prevents prying eyes from knowing who you are; even Internet Service Providers and government agencies. That means you can surf the web, conduct business, or even watch movies without fear of being discovered. VPN servers are seeded all over the world. 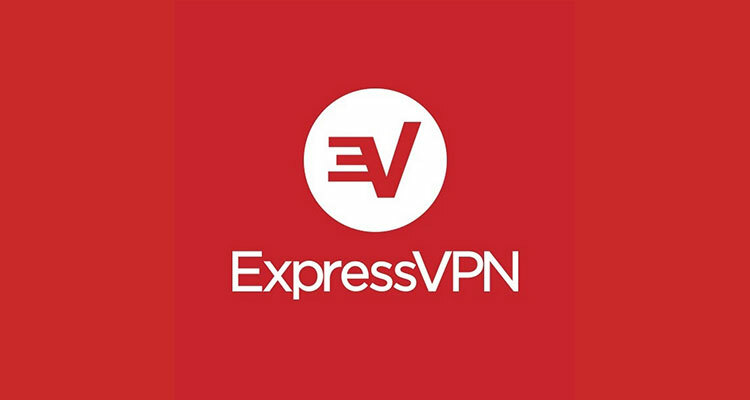 Once you have an ExpressVPN account, you can connect to the Internet through any of those servers. Once connected, it looks like you are in a particular country. Since you use a VPN to connect to the Internet – and it is private – you will find your Internet connection/experience faster. I use ExpressVPN 24/7. I never use the Internet without it turned on. I see no degradation of Internet speed or performance. I run ExpressVPN as an extension on Google Chrome (it also works with FireFox) and I have it installed on my iPad Pro 9.7. (It can be installed on most mobile devices.). One ExpressVPN account covers all of my devices. I even have it installed on my Amazon Firestick. I give ExpressVPN two thumbs up. Personally, I believe connecting to the Internet is unwise without the use of a VPN. Warning: Stay away from free VPN services.